I have flowers on my brain so today I am going to share some of my favorites with you! I am obsessed with this little round bloom! 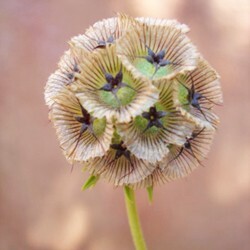 Also known as the "pincushion flower", scabiosa are in season throughout the spring and summer months! That is good news for me! Alone, they are not so cute...but check them out in this beautiful bouquet!!! 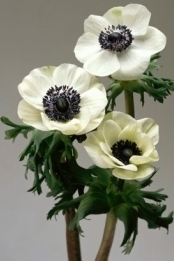 Anemones are my absolute favorite! They come in all colors and just look so happy! Sadly, they are in season in the spring and winter...not so much in summer. Good news though, I will have (a few bunches) of these babies at my August wedding because they are one of the few things I am willing to totally splurge on! You can get any flower you want in the off-season for the right price. 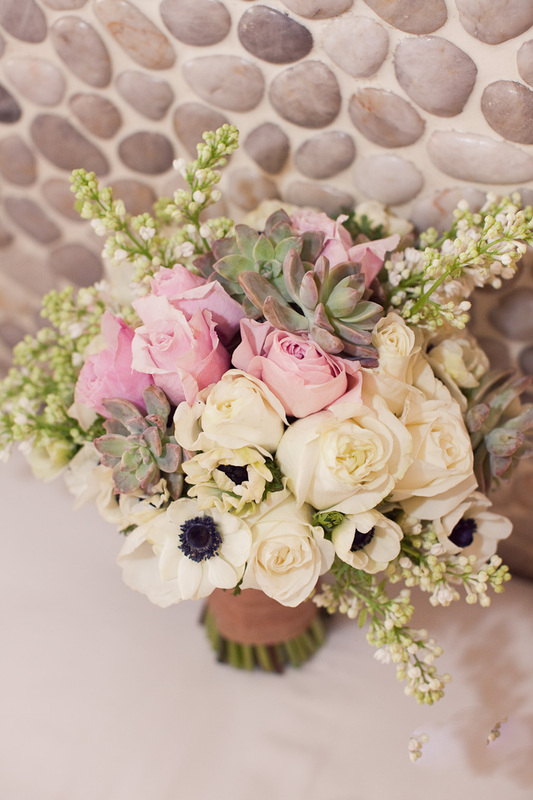 Check them out in this lovely bouquet! There are over 100 species of roses, and these are just my favorite! 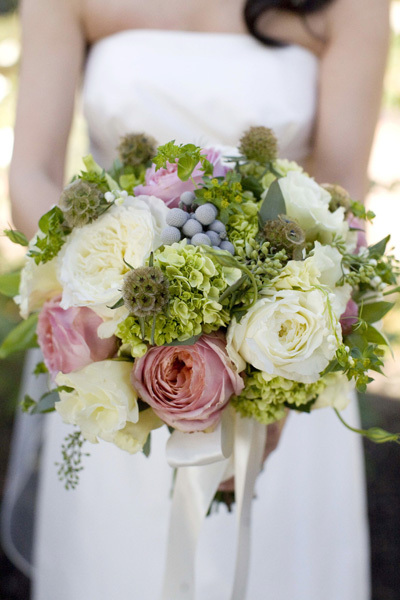 They look amazing in ivory in this bouquet! I love love love those! My favorite flowers are peonies and anemones! I have peonies in my bouquet, though! 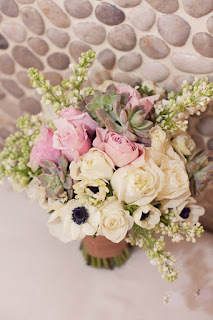 I've always loved anemones :) My favorite flower is the amnesia rose, and I plan to have them in my bouquet! I've seen those scabiosa pods before too, they go very nice in a purple arrangment. 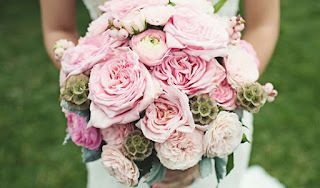 I love soft pinks and rustic bouquets, love that last one. My whole bouquet ended up being blue hydrangeas, turned out beautifully. And one of my favorite flowers is a lily, so my bridesmaids carried yellow calla lilies. Congrats on your wedding! I love anemones!! My favorite flowers are Lily of the Valley (or is it "lilies?") 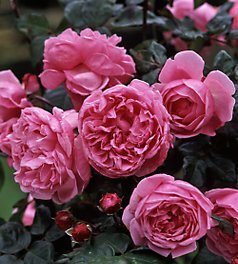 and garden roses. So pretty! Those flowers a lovely. So romantic. I love green spider mum and button mums which I incorporated into my artificial wedding bouquet. I am a new follower from WB. I Love Miranda and I Love Ruffles! Save the Dates are in the Mail!